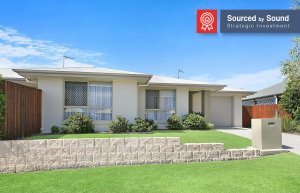 Sound Property’s comprehensive State Profile Reports include data from Australia’s top research firms, such as JLL, Herron Todd White, SQM Research, Price Finder, CoreLogic, APM and more. This macro-level research is part of our 15 Key Investment Drivers research model, which is a crucial framework for property investors. 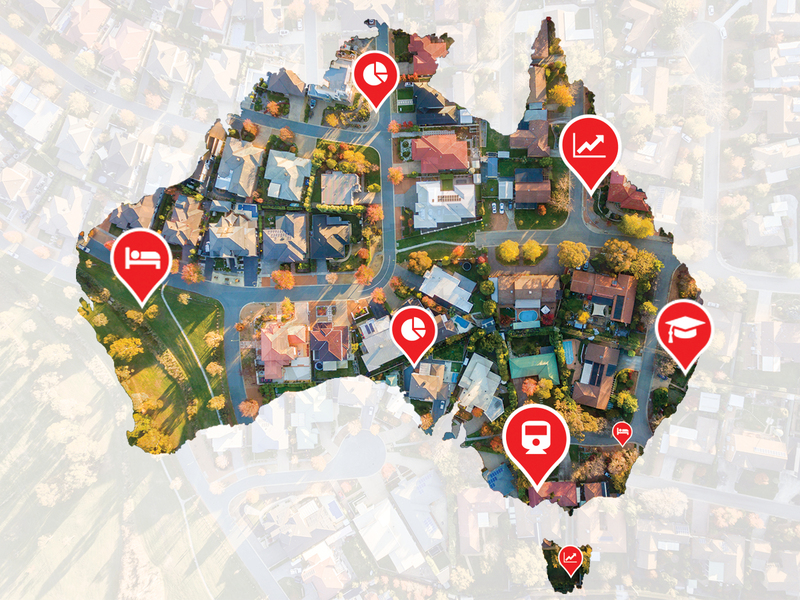 Download our States Profile Reports below and discover how their performance indicators can affect the region’s property markets in 2019 and beyond. Where to invest in property? The team at Sound Property offer a complimentary phone assessment to discuss your personal circumstances and goals. Find out different property types, price points and tailored strategies for successful real estate investment.